Home » Porcelain Veneers » Why wait for porcelain veneers? Why wait? 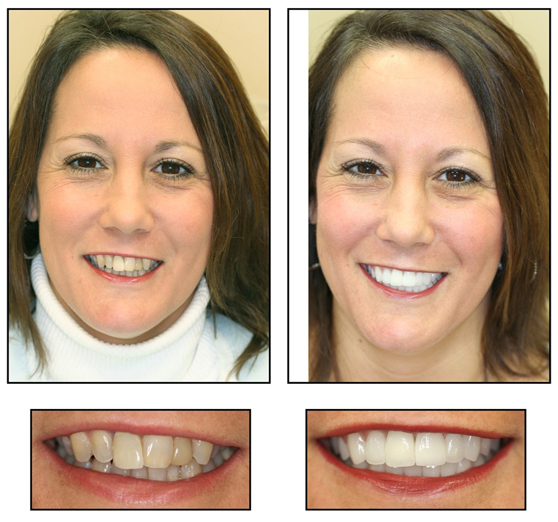 Get the smile you’ve been waiting for with Porcelain Veneers!